The addition of simple drama to sermons is effective in bringing Bible passages alive and involving a variety of church members in preaching. 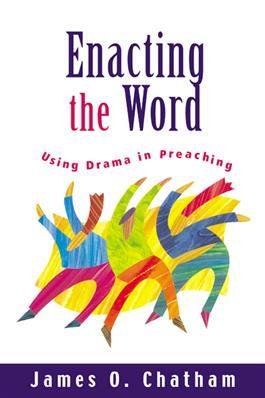 In this book, James Chatham invites clergy to develop a use of drama to proclaim the gospel. Chatham writes that the Bible is comprised primarily of stories--stories of the relationship between God and God's people spanning over more than a thousand years--many of which are so good that they need little explanation. There is no more engaging way to tell these stories, he says, than through effective sermon drama.